Ottawa (Dec. 4, 2015) — Today’s Throne Speech addresses the Canadian Medical Association’s long-standing calls for federal leadership on health and social policy, CMA President Dr. Cindy Forbes said. Like all Canadians, the CMA will be watching for the government to fill in the details in the promises and principles outlined in the Throne Speech, Dr. Forbes said. But the government’s agenda as laid out in the Throne Speech displays a new dynamic in how the federal government sees its obligations to all Canadians. “A new health accord and a willingness to work with the provincial and territorial governments are the top issues the CMA was looking for in the Throne Speech,” Dr. Forbes said. The CMA also supports the government’s commitments to indigenous peoples, investments in social infrastructure and a cleaner environment. 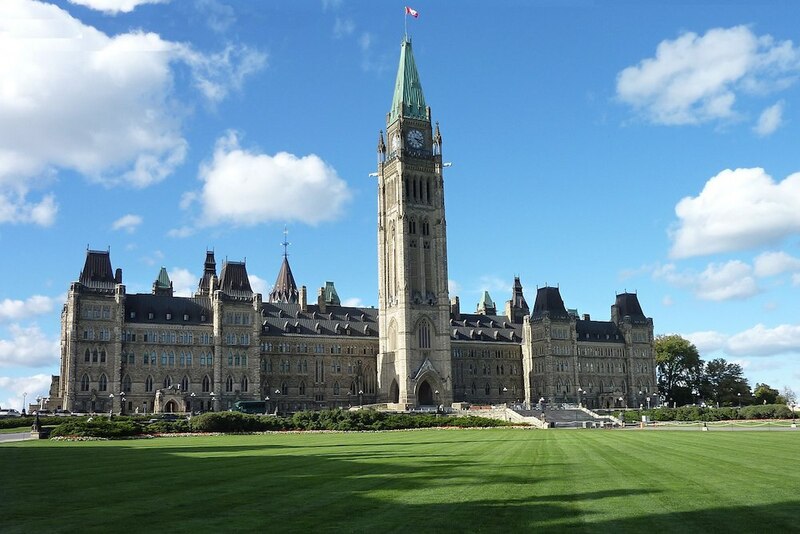 The CMA believes the mandate letters to cabinet ministers, released Nov. 13, and today’s Throne Speech add up to a very promising start to the 42nd Parliament. The CMA is looking forward to working with Canada’s new government and all opposition parties to make life better for all Canadians, Dr. Forbes said.